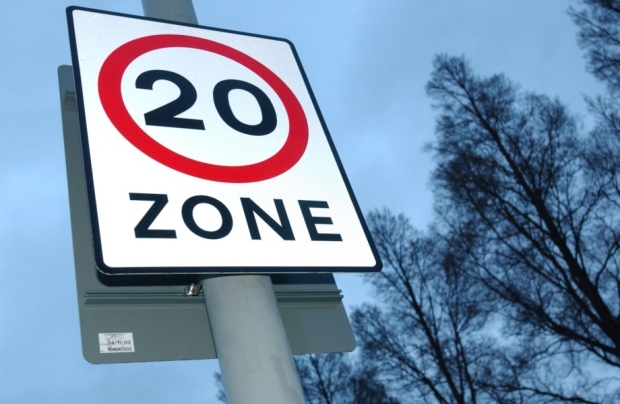 Padfield has become the county’s first total place 20mph zone in a pilot which local councillors claim could bring many benefits to the community. Cty Cllr Damien Greenhalgh and Cllr Nick Longos delighted to see the newly minted 20mph signs in Padfield go up. The pilot involves just the appropriate signs and road markings being installed, as opposed to physical traffic calming measures such as humps or tabled junctions which have been feature of past 20mph zones such as those in operation over the border in Broadbottom, Tameside. “This pilot will involve measuring a broad range of factors to see what benefits have been achieved. 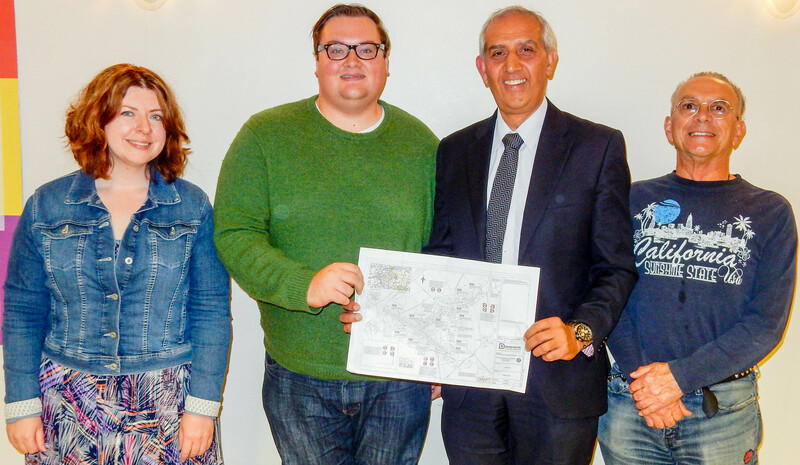 If it proves as successful as the national evidence suggests it might be, then further investment could be made available for more schemes across Derbyshire.” said Cty Cllr Ellie Wilcox.